One of the most significant threats to all big cats is direct persecution. 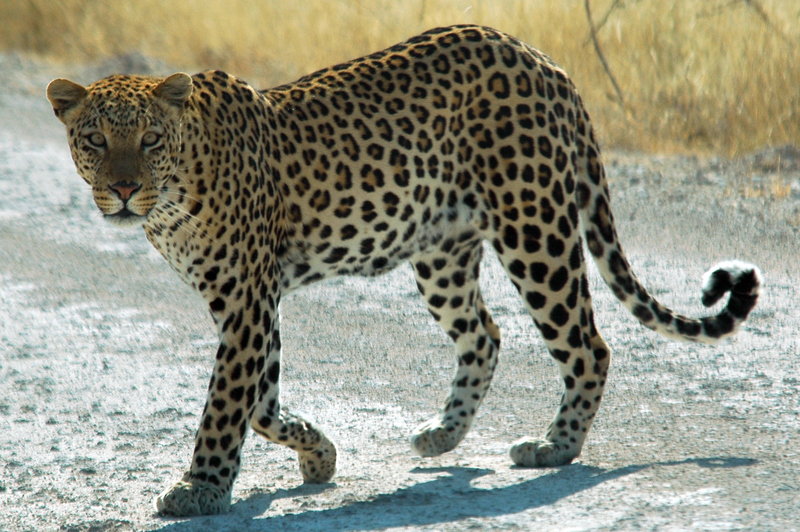 No cat is hunted more heavily than leopards (Panthera pardus). For leopards, much of this persecution is a side effect of being so beautiful. Their furs are highly valued by the Shembe Baptist Church of South Africa, whose members don the spotted pelts during religious celebrations. But Panthera, an organization focused on the conservation of wild felines, is helping followers of the Shembe Baptist Church acquire fake leopard skins. Their goal is to reduce illegal hunting of leopards in a way that respects local tradition. And it seems to be working. According to Panthera, the use of these fake furs has jumped 20% in just one year. That means fewer dead leopards. Click here to read more about Panthera’s efforts to reduce illegal hunting of leopards.